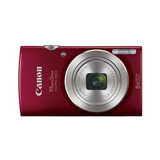 Sony Cyber-shot Dsc-w830 De 20.1 Mpx Zoom 8x - Envio Gratis! 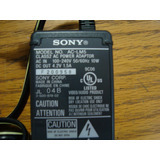 Camara Sony Cyber-shot Dsc-w830 20.1mpx - Envio Gratis!!! 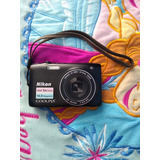 Camara Nikon Coolpix S2900 20.1mpx - Envio Gratis!!! Camara Nikon Coolpix L620 18mpx - Envio Gratis!! !